The current Lok Sabha passed 133 bills and 46 bills will lapse, according to think-tank PRS Legislative. The current Lok Sabha saw a decline in the number of sitting days, but spent 32% of its time on legislative business – higher than the average of previous Houses, a think thank said on Wednesday. 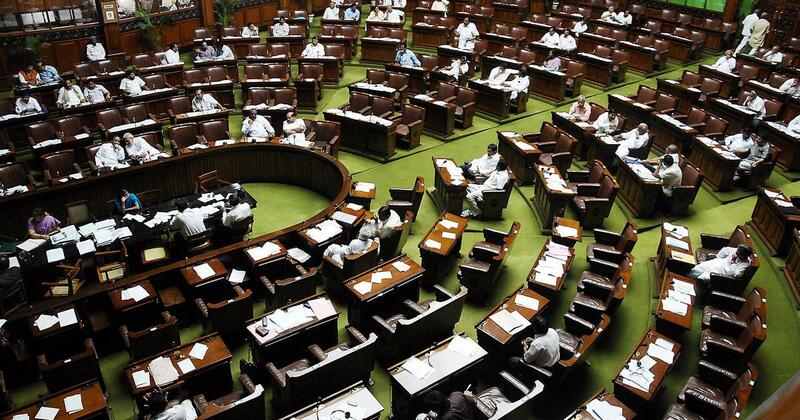 The 16th Lok Sabha passed 133 bills and 45 ordinances promulgated, according to PRS Legislative. 46 Bills have lapsed with the end of the 16th Lok Sabha. 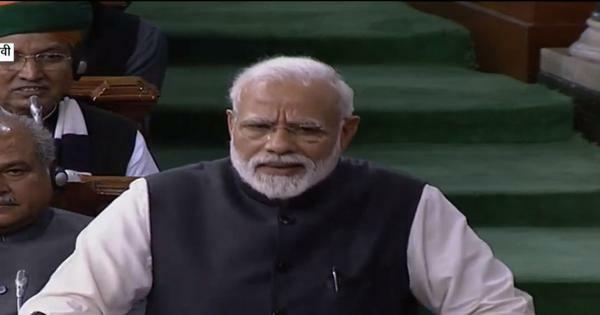 Wednesday marked the last day of the Budget session and the last session of the National Democratic Alliance government ahead of Lok Sabha elections. The current Lower House worked 20% more than the previous Lok Sabha. However, this was 40% lower than the average of all full term Lok Sabhas. While the 16th Lok Sabha lost 16% of its scheduled time to disruptions, the 15th Lok Sabha lost 37% of its time. Around 26% bill passed in the current Lok Sabha were related to the financial sector. Key bills passed include the GST Bill, the Bankruptcy Code, the Insurance Amendment Bill, and the Fugitive Economic Offenders Bill. Forty six bills across sectors will lapse at the end of this Lok Sabha, including the Triple Talaq Bill, and Motor Vehicles Bill. In the budget session of 2018-’19, 100% of demands were passed without discussion. This happened previously in 2004-’05 and 2013-’14 during the 14th and 15th Lok Sabhas. Question Hour in Lok Sabha functioned for 67% of its scheduled time due to disruptions. Question hour in Rajya Sabha functioned for a proportion of 41% of its scheduled time during the last two Parliaments. Meanwhile, the Rajya Sabha lost 36% of its scheduled time during the tenure of the 16th Lok Sabha, which is more than the previous two Lok Sabhas. A no-confidence motion was moved against the government and discussed during the Monsoon Session of 2018. The motion was defeated after discussions lasted 11 hours and 46 minutes.